At St Mary’s we believe that children learns best when they are excited about their learning; for this reason, we teach a themed approach where possible. 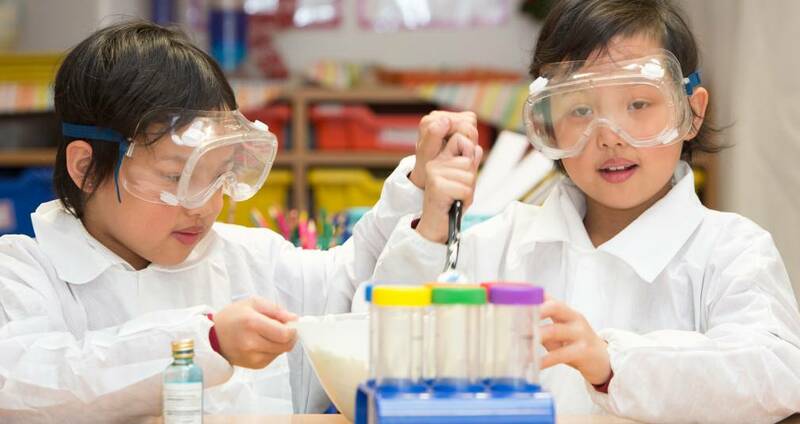 Through making strong links across curriculum areas, children begin to make connections and the learning experience is much richer. Each term, when children return to school after their termly break, teachers and children get dressed up in line with the theme of learning and get to experience their ‘WOW’ day. This is a day of immersive learning where children really get a good grounding in the new theme. Children in year 1-6 also take part in a project exhibition, where they get to showcase their project work that was completed over the termly holiday –this is always a great celebration. In addition to everyday teaching, we have a range of learning opportunities that further enhance the curriculum. We arrange workshops both within and outside of school so that children get to learn in different ways. Workshops children have enjoyed include a chocolate workshop for a unit of work about the Mayans and a great fire of London workshop. Children also visit a range of museums, galleries and centres of learning where they will often take part in workshops led by the staff at the venue e.g. the Natural History Museum, Imperial War Museum and Suntrap to name but a few. The learning experience we provide is completed with the knowledge that each child is unique and special. As a Church of England Primary School, we place our Christian values at the heart of everything that we do; we live our values. We teach the Diocese programme of study for religious education and also place worship very firmly in our day to day lives. Assemblies take place each week where children learn from the stories in the Bible. Each week, we focus one of our Christian Values. We also attend Church each half term. Each day we aim to fulfil our mission statement: ‘Educating for Life’ by encouraging the whole development of each and every child as a person made in God’s image and deeply loved by their Maker. If you would like further information on our school curriculum please contact Mr A Lemouchi, Deputy Headteacher. Mr Lemouchi can be contacted through the school office on 020 8521 1066. In Key Stage 1, we use RML and Benchmark to assess and support children in their reading. For Key Stage 1 phonics, we use a phonics screening test to assess our children on their understanding of phonics. If you would like further information on these schemes, please speak to the school office.